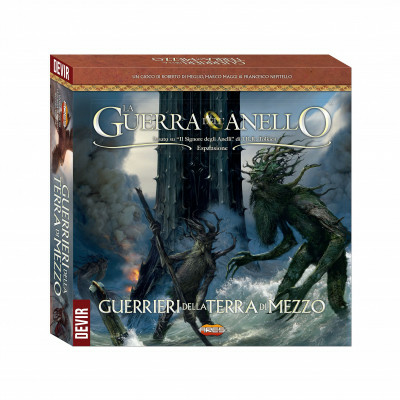 "La Guerra dell'Anello: Guerrieri della Terra di Mezzo"
It is in the cart of 3 users. It is in the wishlist of 9 users. It is owned by 4 users. It has been viewed 1372 times.